Strange Parts of the Bible, misc. Should we read Genesis literally? 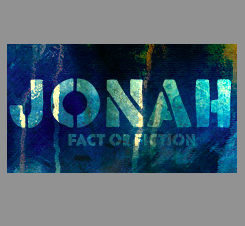 Did Jonah and the fish actually happen? 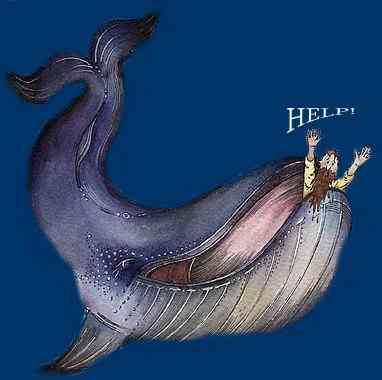 Jonah and the Whale: Fact, or Fictional Fish Story? Am I going to hell if I don’t believe Jonah was eaten by a fish?